Security device installations have become a common service for us. We’ve installed more this year in Wiltshire than in the whole of time we’ve been running. This has been a mix of deterrents from simple alarms through to smart tech accessible away from the property. Those stats are really something to think about. Your home should be the safest place for you and family. Unfortunately, these are the times we live in. The good news is, there are a number of options out there to give yourself peace of mind. 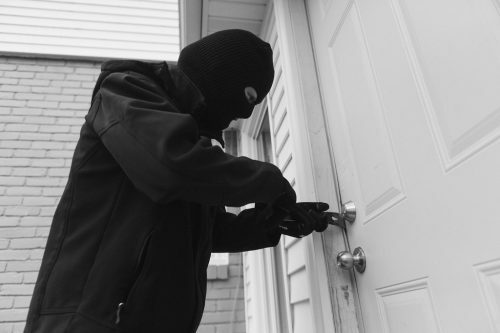 Alarms – a security alarm has always been the first choice when upgrading your home security. There are now numerous options when it comes to alarms, you can even be notified on your phone if your alarm has been activated. CCTV – similar to alarms, CCTV have evolved over the years. You don’t have to have massive cameras all over your property, nor do you need servers and controls panels for it. 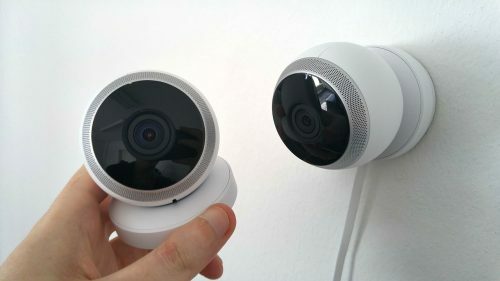 CCTV has become common on properties all over the country, you may see videos shared on the like of social media from a property adjacent to where a crime has taken place. 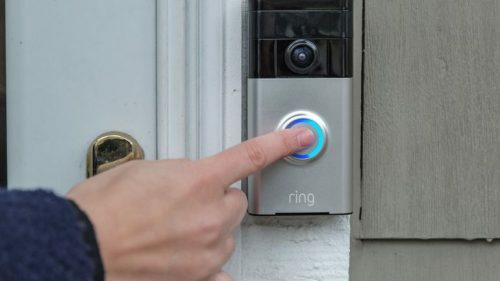 Smart Tech – We have just started to supply and fit the Ring Doorbell. We feel this is a great device and offers more than most think. The camera can be activated when someone approaches your property, not just rings the bell. These are some of options available on the market, at Wiltshire Electrics we can supply and fit most devices. We can supply and fit or fit devices you have. We find sometimes that people are left with devices in their property that no longer work or they don’t know how to use. This could be the perfect time to upgrade. We’re not a security company, so if you are looking for something a little bespoke it may be worth talking with a specialist. We’re happy to run though what you think is best for your home and can give you a no obligation quote. Any options you wish to discuss, feel free to get in touch with us.